AS diverse as his talent are the women who wear his creations. 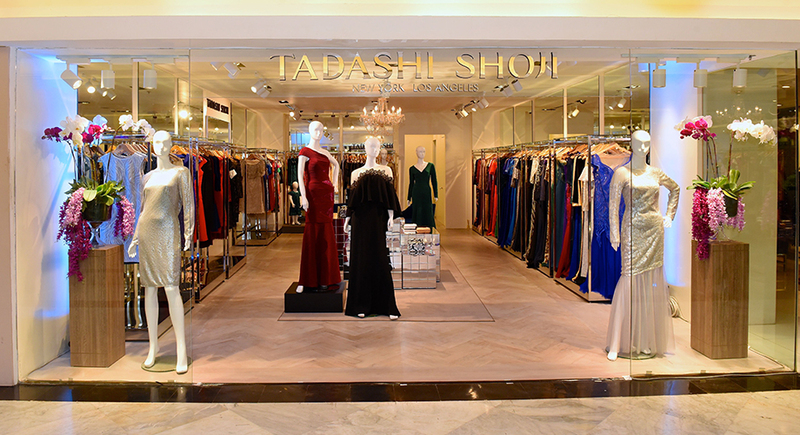 Tadashi Shoji, while a fixture in red carpet events and the New York Fashion Week, is just as embraced for his capacity to design gowns and cocktail dresses with all ages, ethnicities and figures in mind. At present, the design house that bears his name can be found at major department stores across the world’s biggest cities. 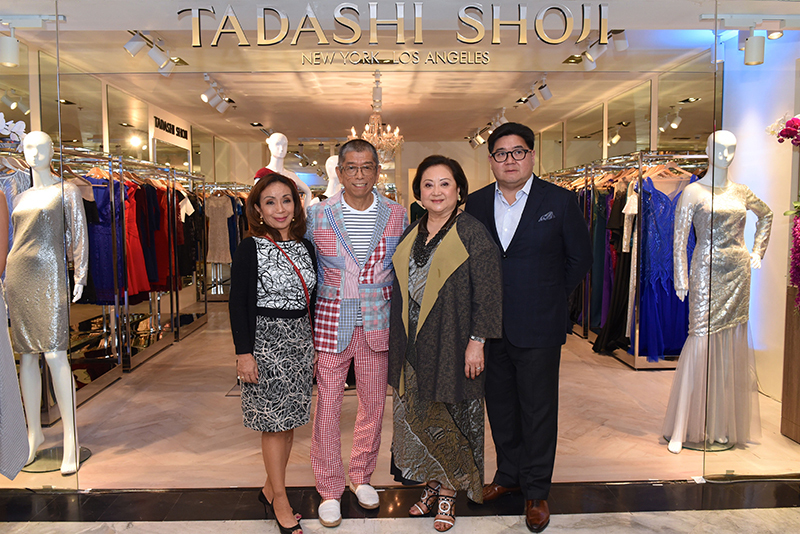 Tadashi Shoji has long graced the racks of luxury store Rustan’s, too. 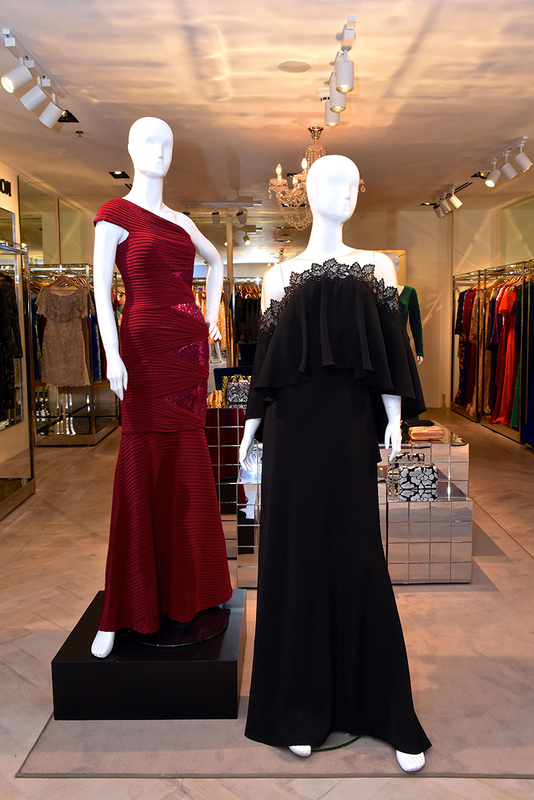 But now the design house has opened an expansive 80-square-meter boutique at the second level of Rustan’s Makati. 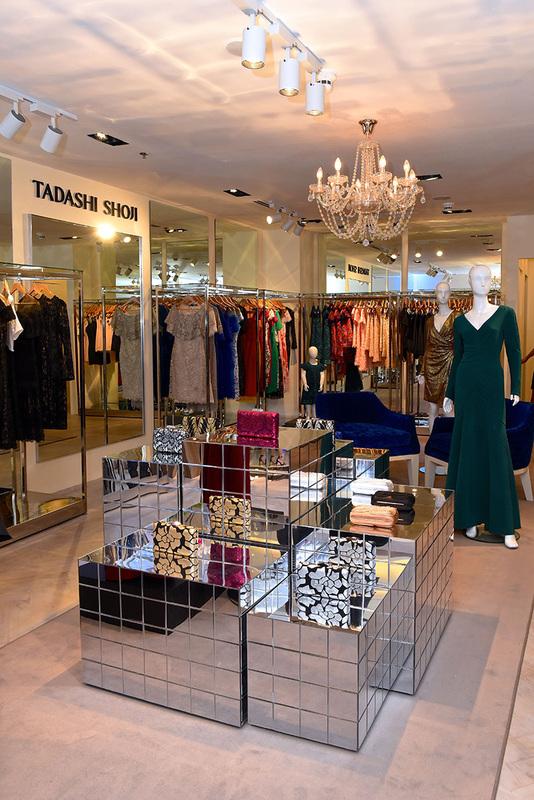 The chandelier-lit, stark white space are lined with racks filled with the brand’s evening wear and cocktail dresses, as well as creations housed in special showcases. Besides apparel meant for women, also available at the boutique are children’s clothes, shape wear and evening bags. Tadashi Shoji’s key pieces from the Fall/Winter 2018 collection were showcased through a fashion presentation. 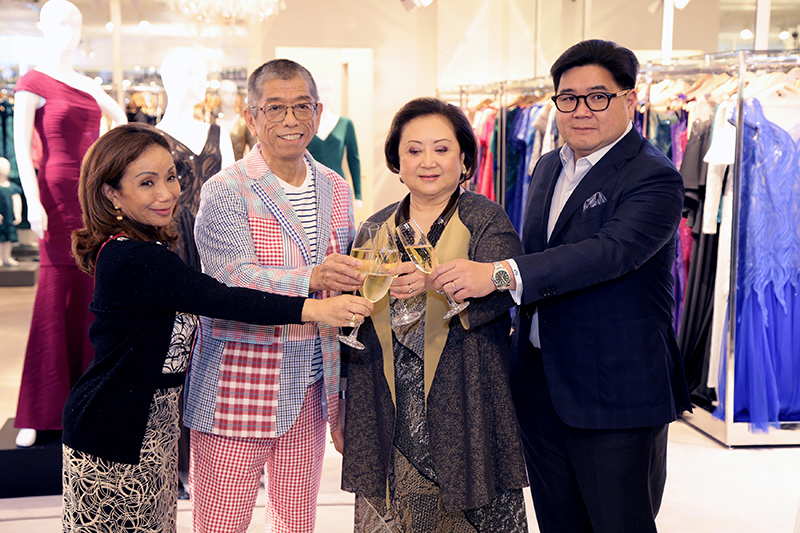 During the store’s recent opening attended by some of Manila’s most glamorous women, Tadashi Shoji presented the brand’s Fall/Winter 2018 collection, the pieces belonging to which embellished by glittering — and heavy — beading. Elaborate in execution and unabashedly Old World glamorous, the collection is marked by whimsical, generous draping and loose silhouettes, even as it focuses on accentuating a woman’s natural curves. Bold hues define most of the dresses, which delicately bare the shoulders of their wearer. Knits, fringes, embroideries, peony prints, laces, tulles — even jeweled and velvet clutches — complete the tapestry of this Fall/Winter collection. This really is redefining opulence as only Tadashi Shoji knows how.